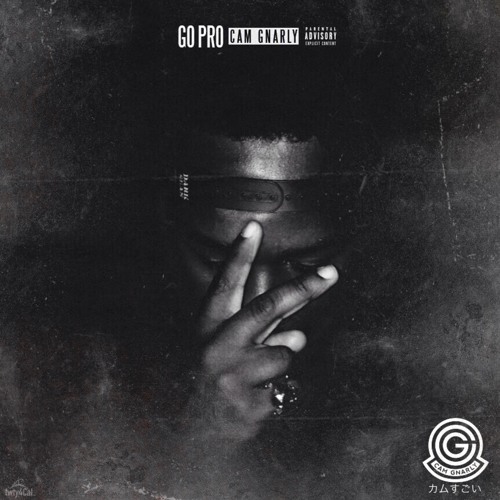 GO PROGRESS GO PROVIDE GO PRODUCE GO PROFESSIONAL GO PRO. Users who like GO PRO. Users who reposted GO PRO.